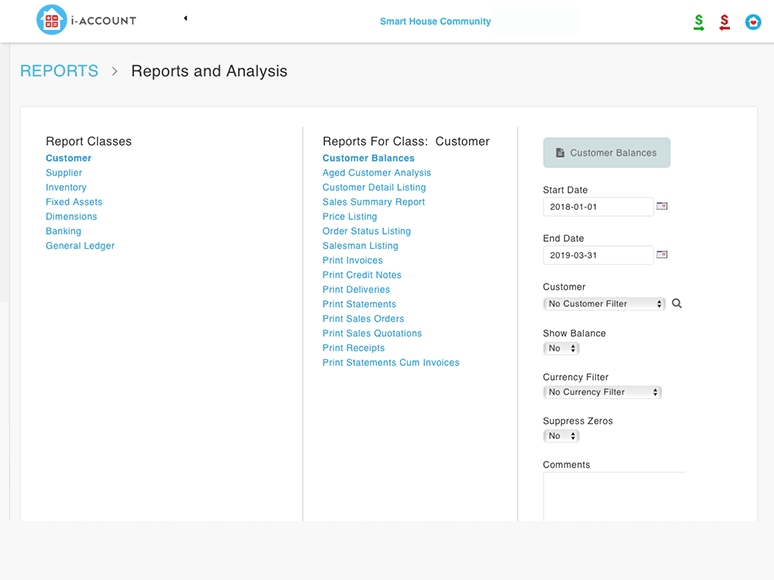 Managing a Community Accounting is a head-scratcher if you are not furnished with the right tool to do it. 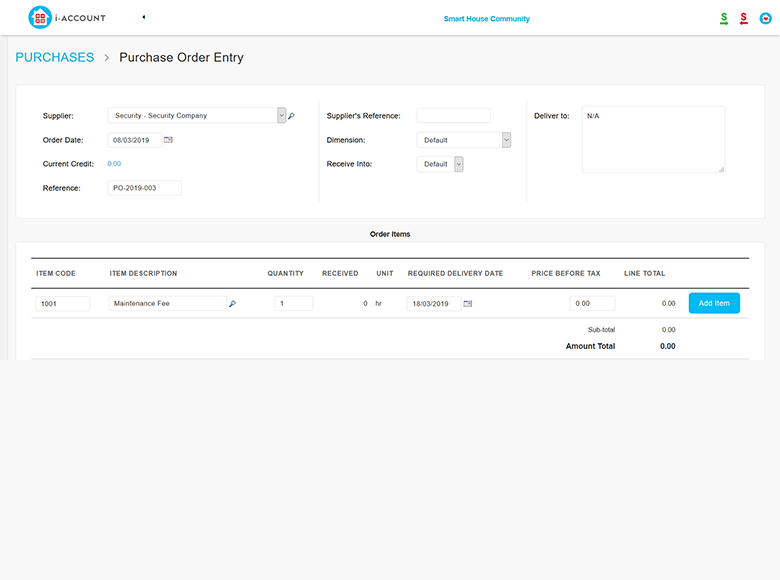 There is no better way going forward than to subscribe to an online cloud system that could produce you the real-time data and automate various time-consuming processes for a more effective community management. 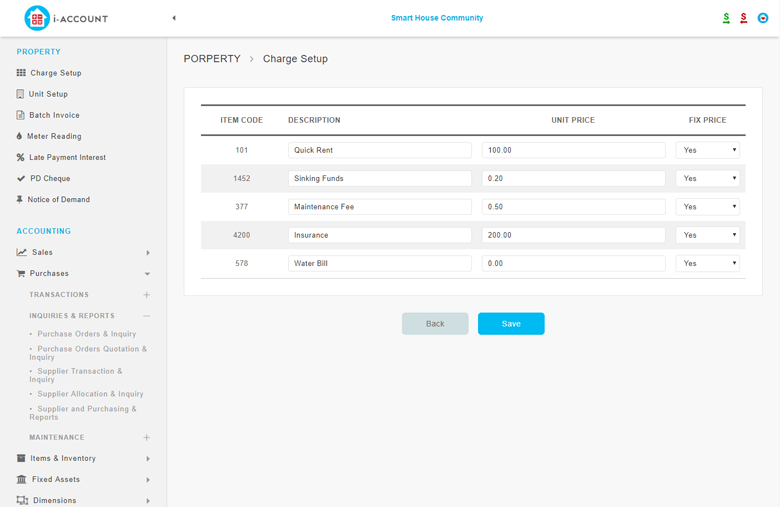 i-Account is a cloud accounting system that is able to simplify property management accounting and streamline it in no time at all for the benefit of a community. 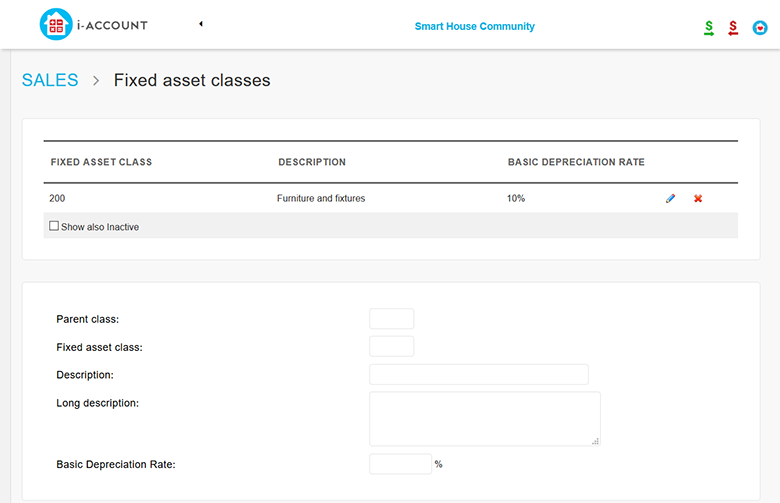 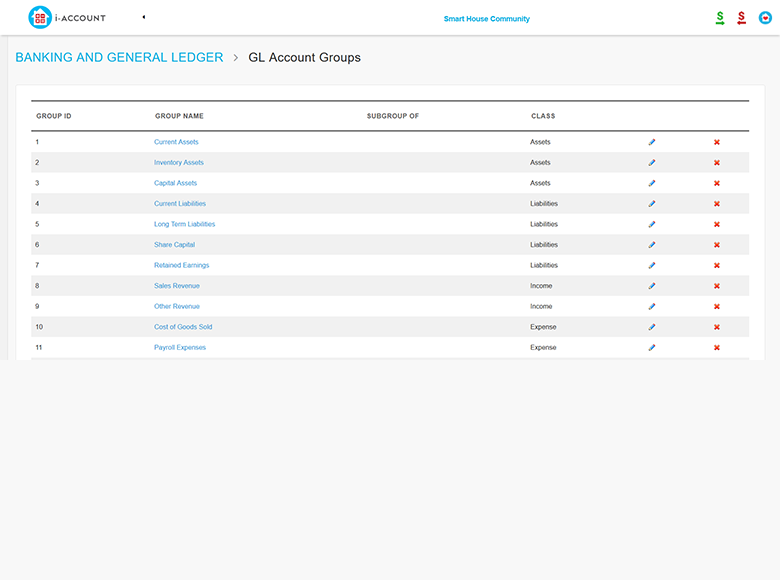 i-Account is specifically designed with a core community management module embedded in the system, enabling Residential Management to do so much more and get instant updates of everything. 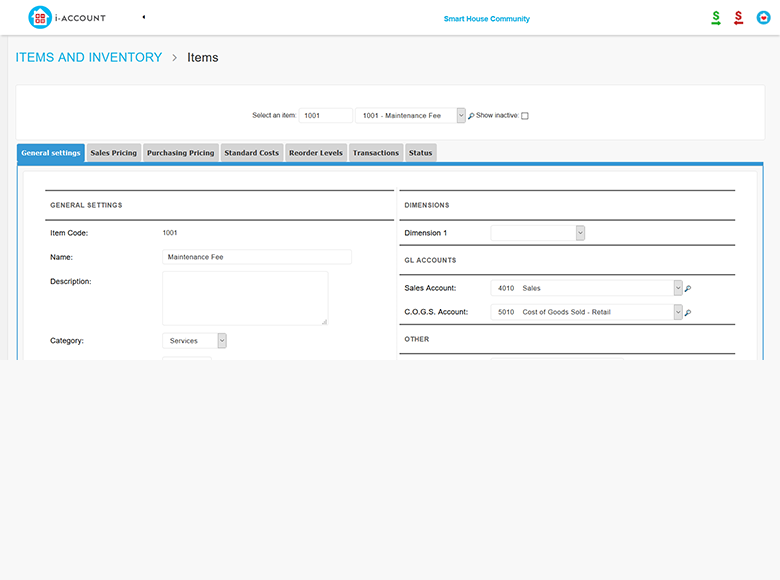 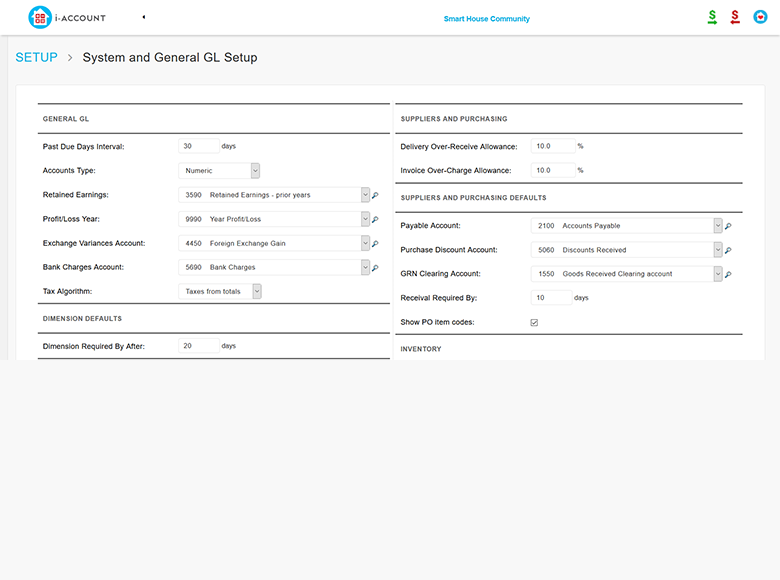 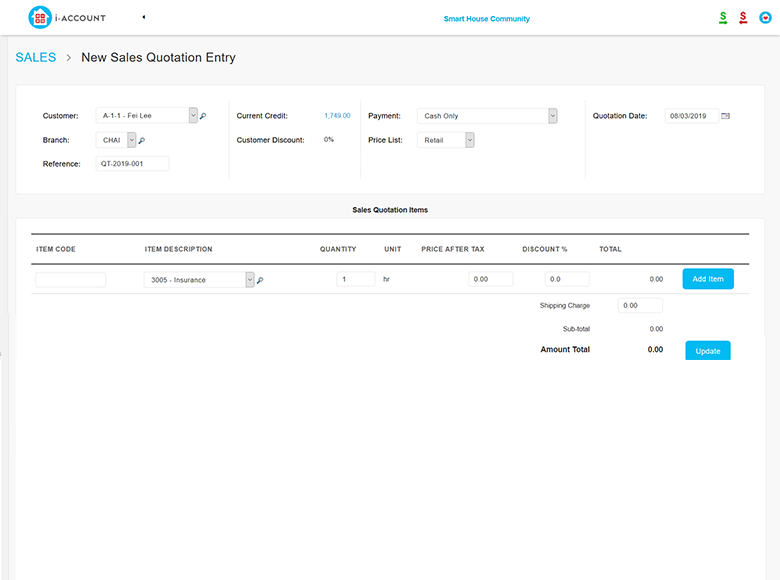 With i-Account, you can create batch invoices in i-Account, automate tracking and payment reminders, incorporate utility billings for each unit, you can generate reports as and when you need them, and so much more. 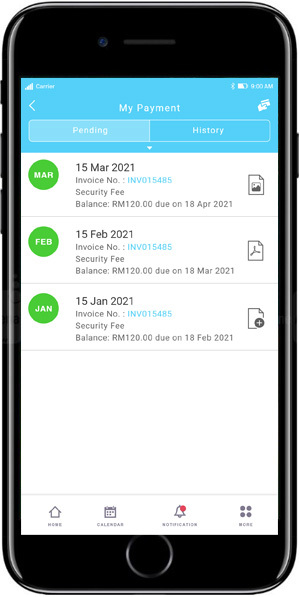 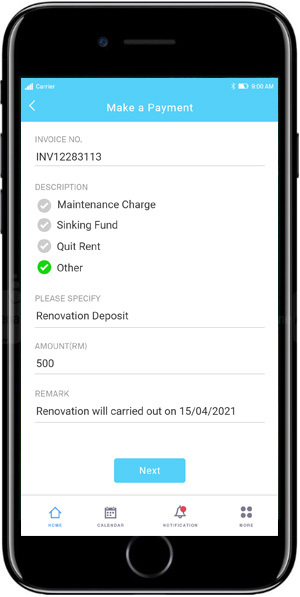 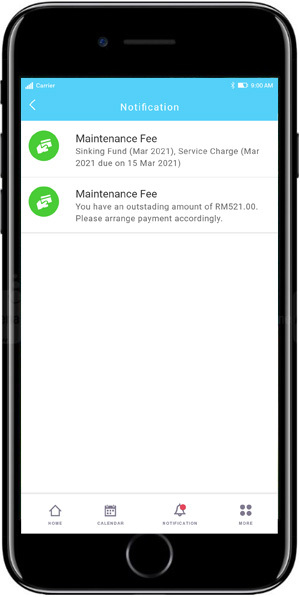 Integration of i-Account with i-Neighbour presents the residents with an option to view and pay their bills via i-Neighbour Mobile App or Web Portal effortlessly, and all details are updated in i-Account in real time for every party peace of mind. 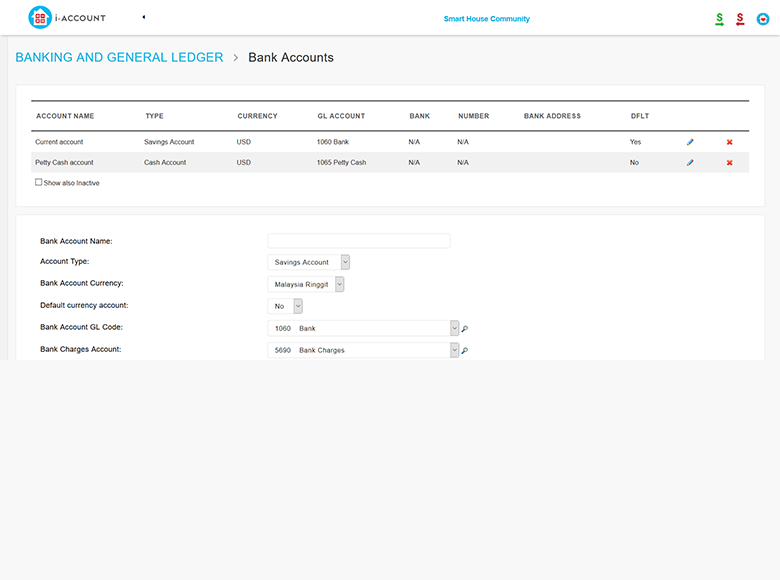 Make the switch to i-Account and start to take control of your community finances today!